We get it, sometimes things just don't work out. We hope that we can still remain friends! Give us a LIKE on Facebook to keep up with what's going on in your community, and we'll stop sending you emails until you're ready again. 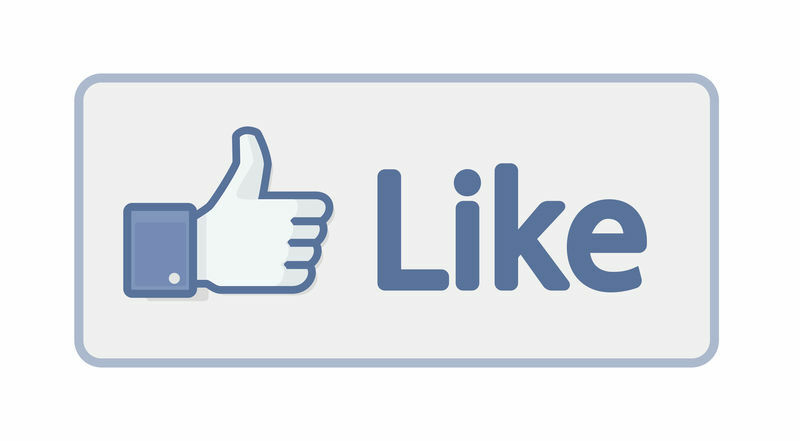 Click or tap here to LIKE us on Facebook!